Want a great example of how to get your audience’s attention with great typography? 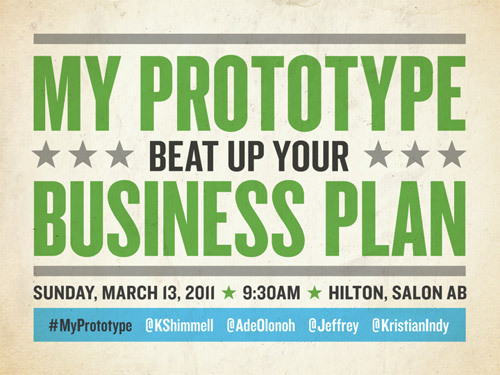 This short (but definitely sweet) slide deck by Kristian Andersen + Associates was presented at SXSW 2011, and comes to life through bright colors, heavy condensed fonts and great texture. I want to buy,But have no place. How about?